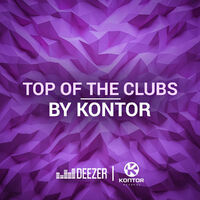 "Kontor Top Of The Clubs is Deezer’s freshest Dance-Playlist around! Enjoy the biggest and hottest updates with exclusive EDM, Deep House and Future-House tunes! Subscribe now."